Furious Corbynistas today threatened to deselect Labour moderate MPs who have been secretly plotting to oust Jeremy Corbyn. 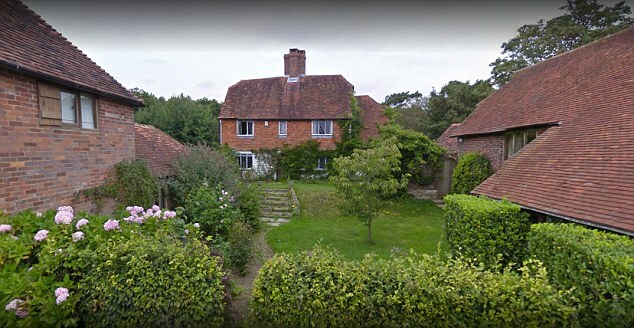 Chuka Umunna, Liz Kendall and Stephen Kinnock are among the MPs who have reportedly been holding away days at a Sussex luxury farmhouse to discuss how to seize back the party's levers. The group are among Mr Corbyn's biggest critics and are furious at the far-left direction the leader is taking their party in. But they faced a barrage of criticism online from far-left activists who are furious that the MPs are conspiring against the Labour leadership. Left-wing activists accused the group of being traitors and vowed to get their revenge by kicking them out of office. Others accused the group of being 'creeps' and 'clowns' and 'traitors'. The wave of anger on social media came after The Express revealed that around 12 Labour MPs have been meeting at a luxury farmhouse in the countryside. 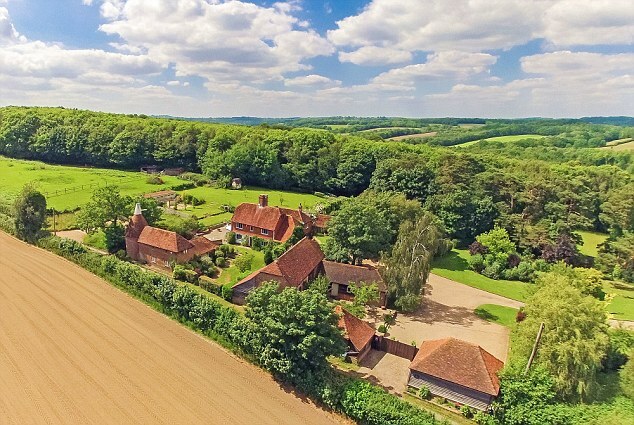 The group of MPs, which also included Chris Leslie and John Woodcock - who recently quit Labour - met at Fair Oak Farm, which is set in 12 acre site and costs £144 a night to stay in. Their meetings have emerged as Mr Corbyn's relationship with his moderate MPs have plumbed new lows in the wake of the anti-Semitism crisis. The MPs fear that the Labour leader's failure to tackle the racism combined with his far left policies will make the party unpalatable to the mainstream British political opinion and unelectable. Corbynistas unleashed their fury at the alleged plot online - and vowed to get their revenge by deselecting the MPs. A Twitter user called Jim wrote: 'Yet another plot that should be dug up and kicked out of the Labour Party for trying to illegally replace their leader. A left-wing activist on Twitter wrote: 'What a surprise- let's hope they choose Stephen Kinnock to head it, at least his wife will be able to advise him what to say when he gets in a tizzy. The most recent meeting was in May, it was claimed. Former shadow business secretary Chuka Umunna and and independent MP John Woodcock are also said to have attended. A source at the meetings told the Express: 'We are getting together regularly to discuss how to take back control of the party. 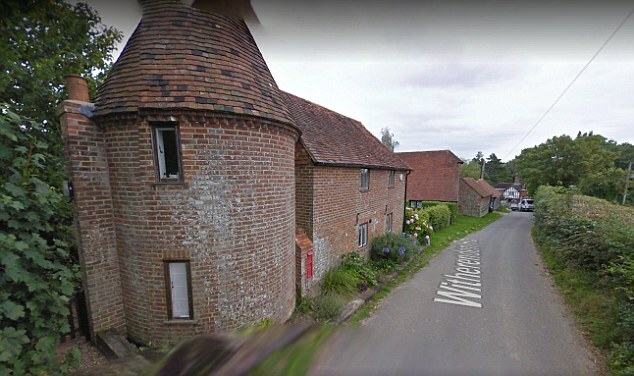 Plotters were said to have travelled to the village of Stonegate from Waterloo East before taking a taxi to the historic farm site. 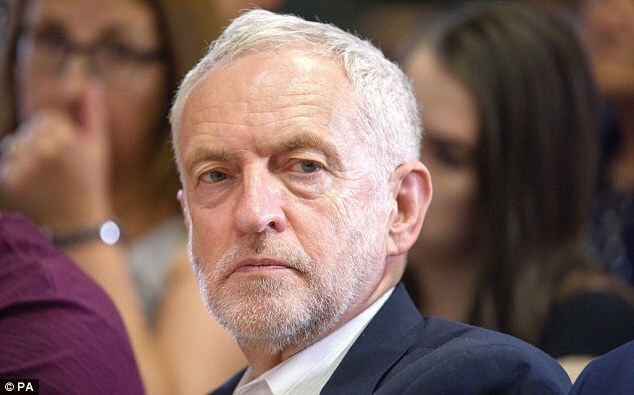 Among the plans reportedly discussed were proposals for a new party and a scheme to block Mr Corbyn from becoming PM even if he won an election. One person who attended apparently said that some pro-Remain Conservative and Lib Dem MPs would be interested in joining a centrist movement. Other meetings are said to have taken place elsewhere. Mr Kinnock said he did not recall the meeting, saying that if they were taking place he had 'yet to receive an invitation'. Another reported attendee, Chris Leslie, said the meetings were about policy development and said he met with colleagues 'all the time', saying it was good to get out of Westminster. Mr Corbyn has come under fire in the last week for his failed efforts to deal with Labour's deepening anti-Semitism crisis. Last night Labour dropped its investigation into MP Margaret Hodge's alleged bust-up with Mr Corbyn in the House of Commons. The Barking MP was accused of calling the party leader a 'f****** anti-Semite' in a House of Commons debate but the action against her has now been abandoned. Ms Hodge, who lost family members in the Holocaust, said she had not apologised and denied that she had 'expressed her regret' to Labour's chief whip as the party had claimed. General secretary Jennie Formby wrote to Dame Margaret ending the inquiry into alleged abusive behaviour and informing her that no further action will be taken. In a letter from the MP's lawyers Mishcon de Reya, posted on social media by Dame Margaret, they accused Ms Formby of misrepresenting her position in a 'cynical attempt to save face in your necessary climbdown'. 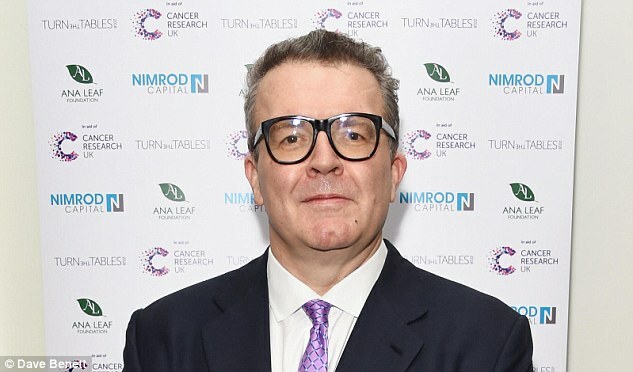 Meanwhile deputy leader Tom Watson was hit by a massive social media campaign calling for him to quit after he demanded tougher action on anti-Semitism. Left-wing activists mounted a massive social media campaign against him - posting nearly 50,000 tweets calling for him to go and making the hashtag 'ResignWatson' trend on Twitter. Key allies of Mr Corbyn - including ex Labour MP George Galloway and activist Arron Bastani - were among those who led the onslaught. But Labour MPs including Tanmanjeet Singh Dhesi and Wes Streeting, and former Labour minister David Miliband rallied to his defence on Twitter. The attacks came after Mr Watson demanded tougher action against anti-Semitism in an interview with The Observer. He spoke out after the party was rocked by revelations that Peter Willsman - a Labour member and strong ally of Mr Corbyn - was secretly taped ranting that 'Jewish Trump fanatics' invented the anti-Semitism. In an angry diatribe, made at a meeting of Labour's ruling executive committee and secretly recorded, Mr Willsman said said he was 'amazed' there was evidence party members hated Jews.